Google is pushing out a pretty decent new feature to Google Maps this week, called Driving mode. The mode attempts to help you decide if now would be a good time to leave for home or to the gym or to other favorite destinations or to stay put. 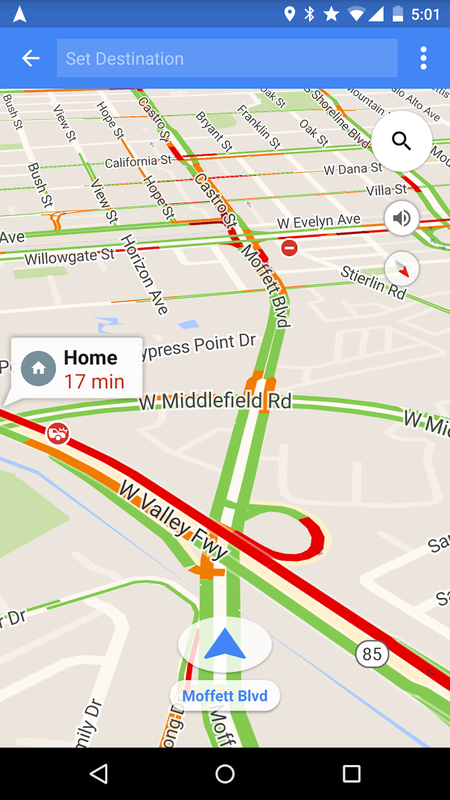 It provides quick overviews on ETAs, traffic updates, etc. 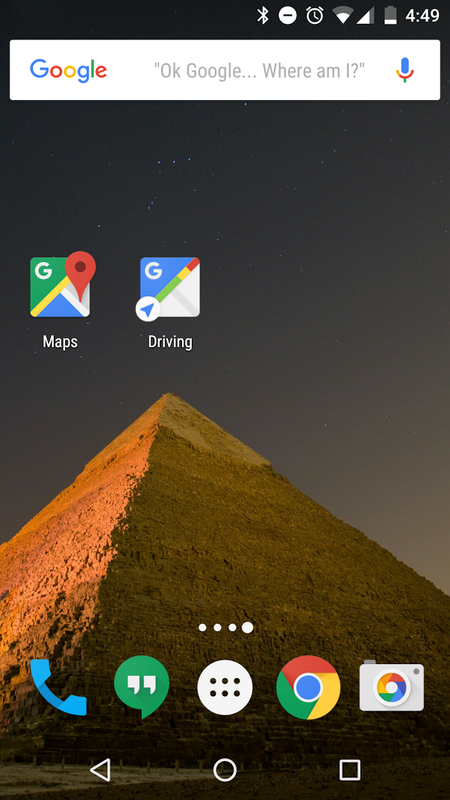 The new Driving option can be found in the slideout menu in Google Maps or you can create a shortcut to it on your home screen, as it will show up as an option in your home screen widget picker after updating to the newest version of Maps. With Driving mode up and running, you get what appears as a navigation overview-like UI that will give you suggestions for travel based on the time of day or week. A lot of this is driven off of your location history, so if you don’t mind Google knowing that sort of thing, logging into Google Maps is a good idea. The update appears to be rolling out slowly as version 9.19.